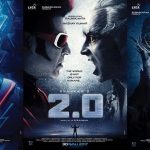 A. R. Rahman who is the music director of the film has confirmed that Yogi B has indeed sung a song for the film. Moreover, he added that the Malaysian singer was in his studio a while back with regards to Enthiran. 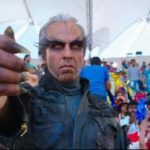 Singer Yogi B who has made his presence felt in the Tamil film industry with some spectacular songs, has been roped in to sing a song for the mammoth production ‘Enthiran’ that stars superstar Rajinikanth and Aishwarya Rai Bachchan. 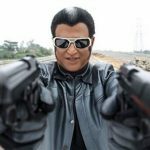 Everything about ‘Enthiran’ is shrouded with complete secrecy as is the case with every Shankar film. 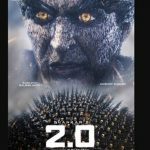 ‘Enthiran’ produced by Sun Pictures will be ready for release in 2010.
it is not enthiran song and the voice of the song is not yogi b’s its dr.burns voice….it 100% sure that song is not from enthiran…. 100% I Love yogi.B,DR.Burn and MC Jazz because they,impressed me in (YOUR ARE INDIANS GIRL).